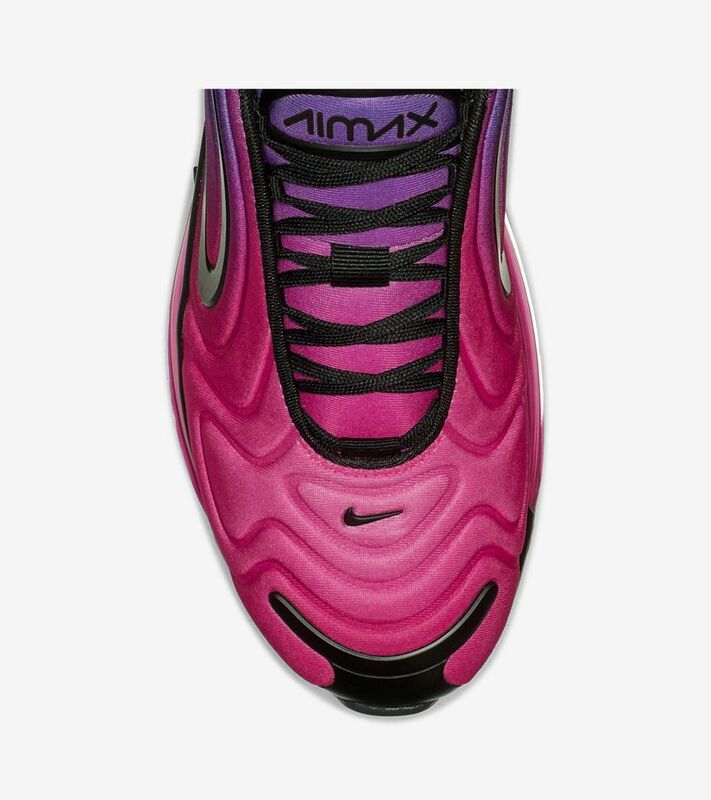 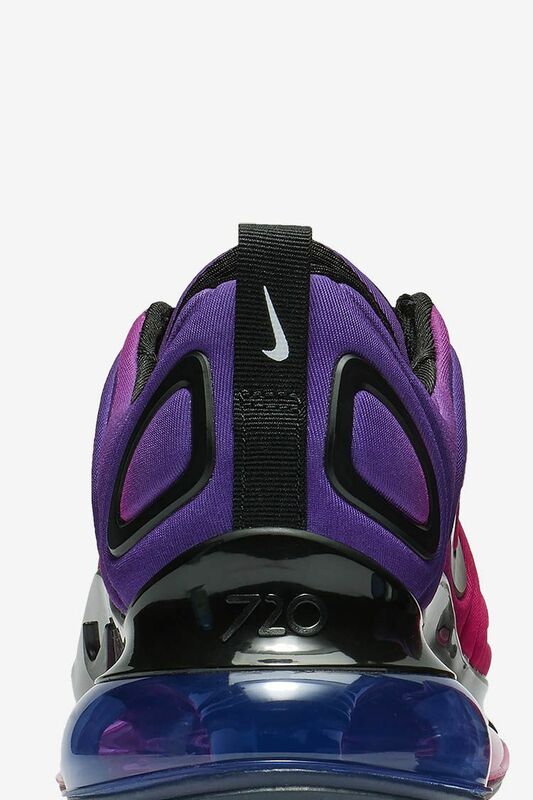 For decades, Nike has evolved footwear with innovative iterations of Nike Air cushioning. 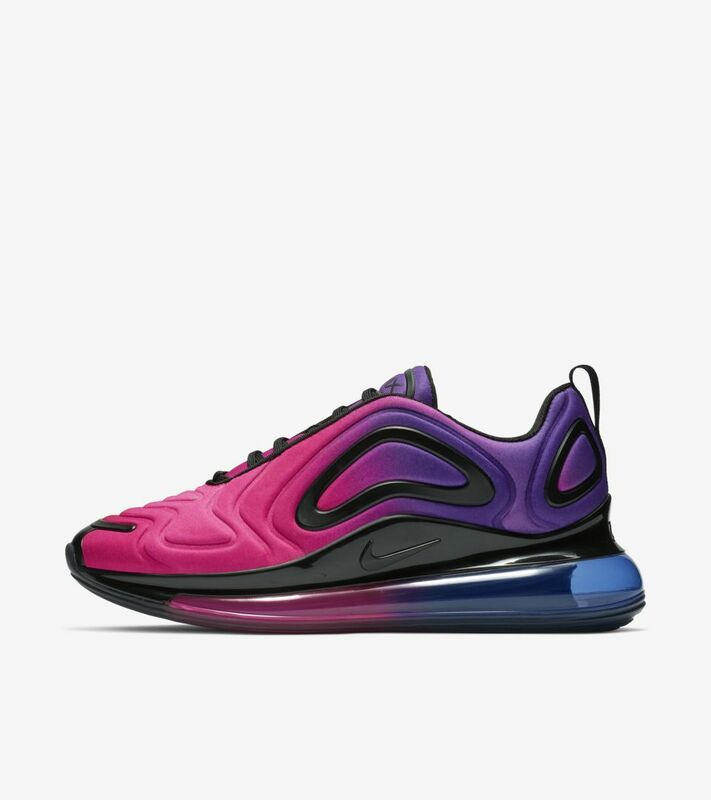 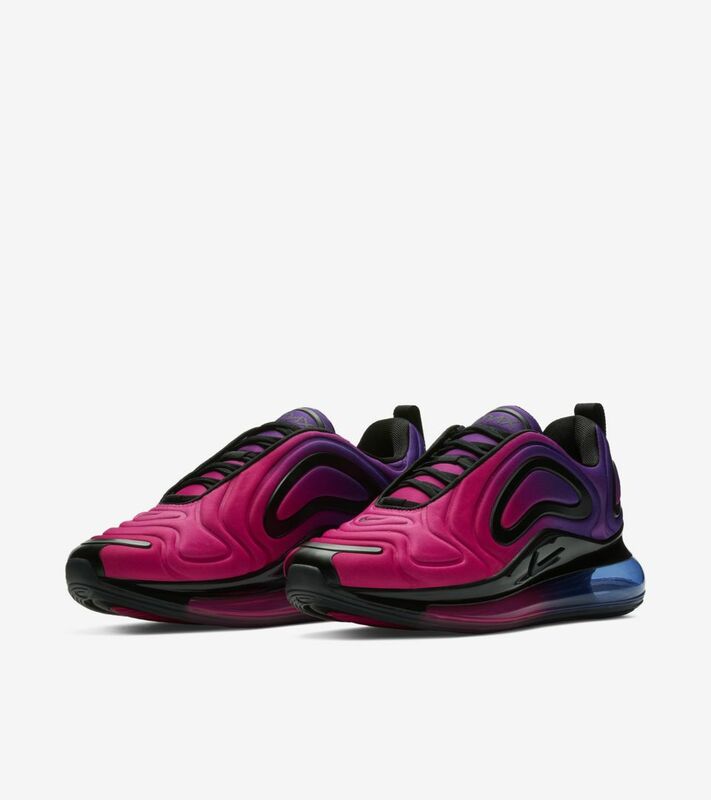 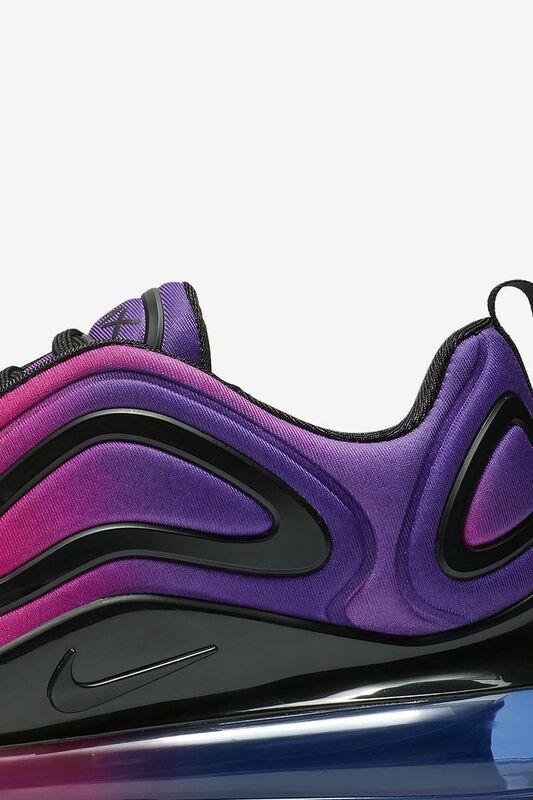 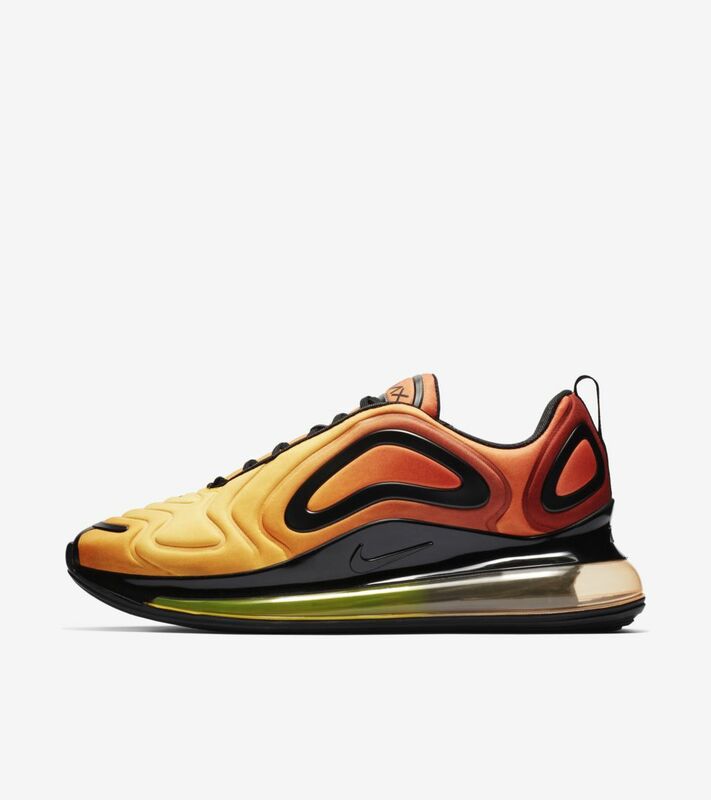 Pushing the limits even further, Nike now delivers the Air Max 720, which boasts a visible Air unit 6mm taller than any before it. 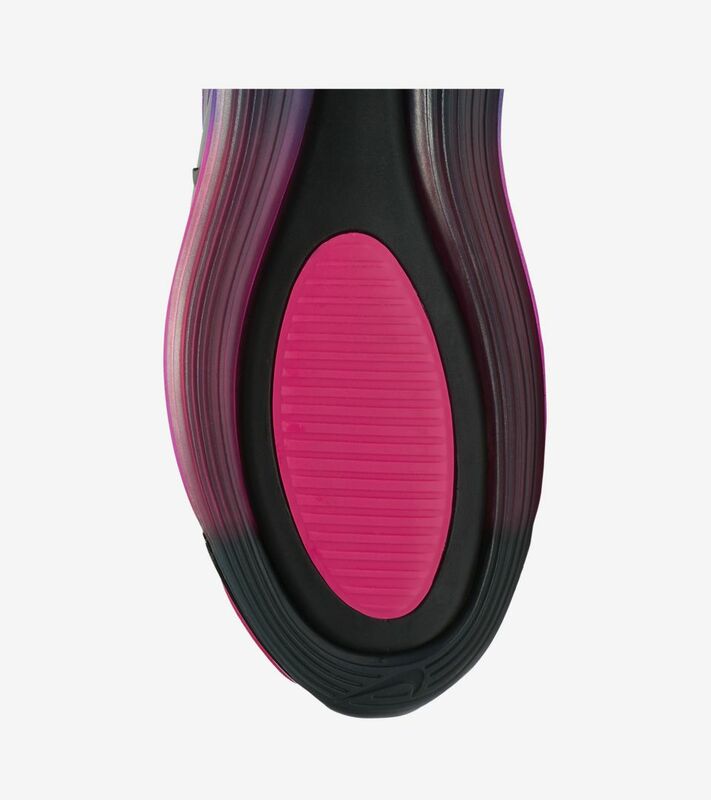 With more Air directly underfoot, the 720 offers unimaginable all-day comfort and brings to life a totally new aesthetic for Nike Air.